United Way of Long Island recently elected Matthew Aracich to its Board of Directors. Matthew is the President of the Building and Construction Trades Council of Nassau and Suffolk Counties representing 37 Affiliates. Previously, he was the Business Manager of Heat and Frost Insulators Local 12 and was responsible for negotiating contracts, securing work opportunities and representing the Union in all capacities in political forefronts. Matthew began his work at Local 12 as a commercial diver and then went to work for the U.S.G.S. in government, first doing geological surveys, then as a Heavy Equipment Operator for the U.S. Navy. In 1988, he became a Mechanic, and a Foreman. He worked for one company almost exclusively while he was employed as a mechanic in the construction trade. In 1999, he became President of Local 12, then in 2004, Financial Secretary before finally becoming Business Manager and Financial Secretary in 2011. 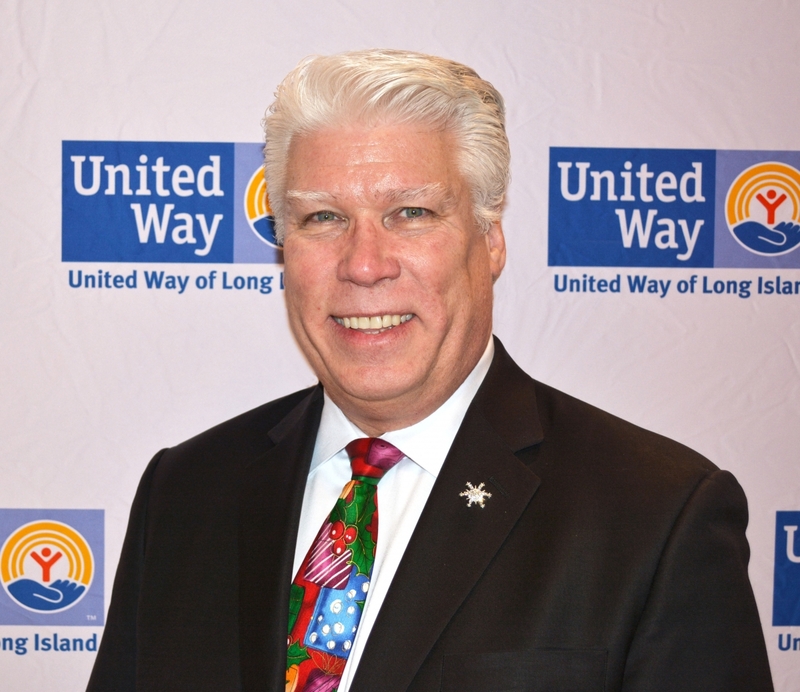 “I am delighted to join the Board of United Way of Long Island. I am impressed by their commitment to support our youth and veterans by giving them the skills needed for successful, long-term careers in the building trades,” remarked Matthew. Matthew’s professional efforts have led him to testify on energy issues to legislators and government agencies, and was invited to the White House during the Obama Administration, where he gave a presentation on the benefits of Mechanical Insulation. Matthew is an identical twin, one of four children, and is a third-generation member of Heat and Frost Insulators; his father and grandfather were also members. He resides with his wife in Harrison, NY and is father to one son.